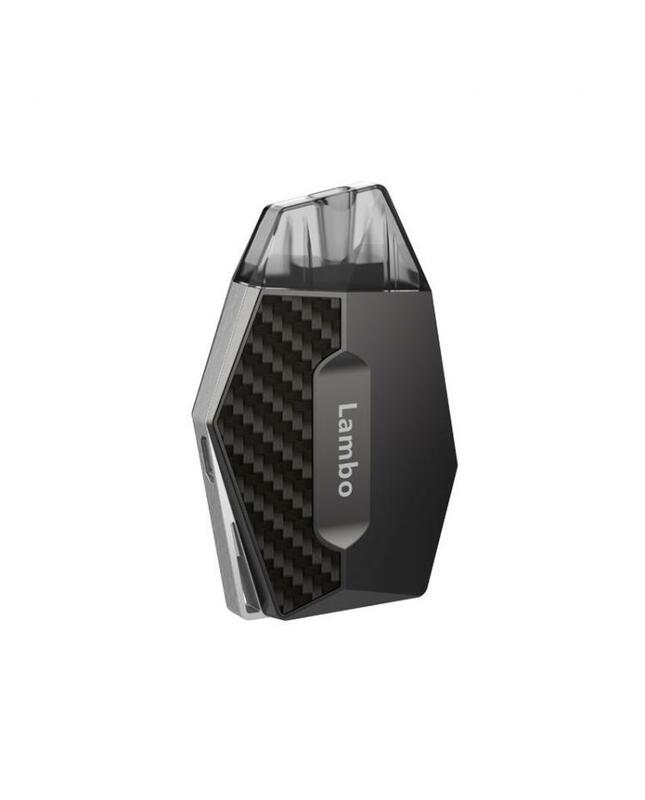 The One Lambo Pod System Starter Kit, with lightweight and thin size, made of food-grade PC and military industry grade composite materials, comfortable to hold in hands. 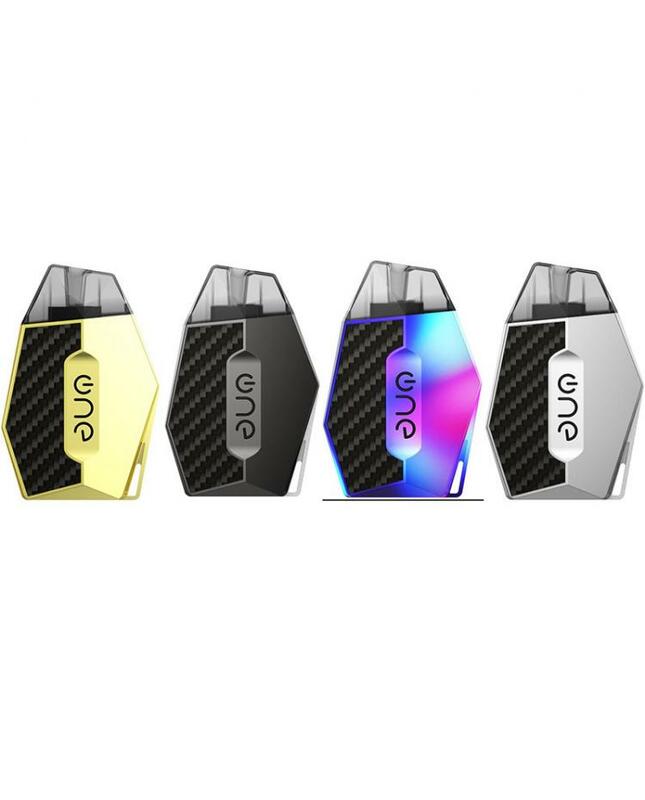 the One portable vape kit built-in 360mAh battery and can charge via micro USB port, vapers can enjoy 270 times vaping after fully charged. 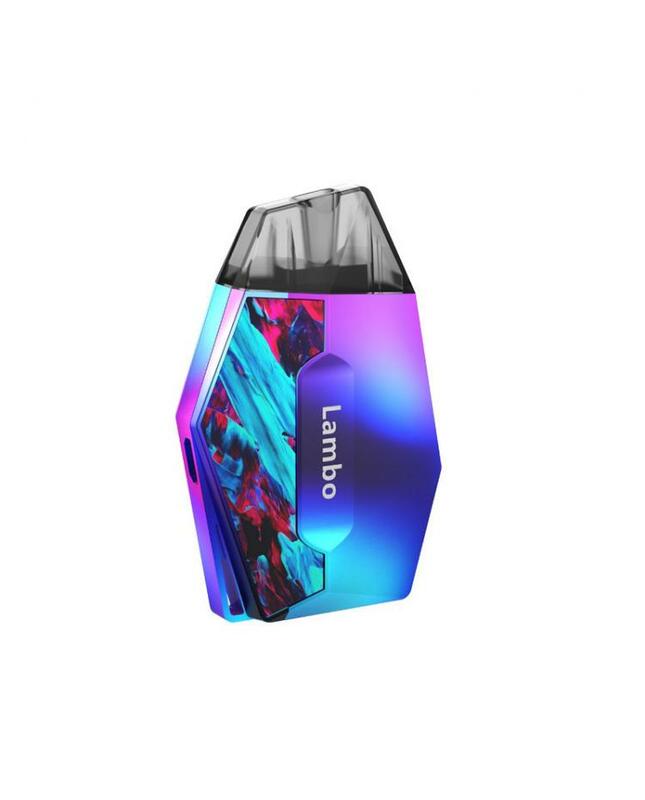 there is multicolor light display during the vaping time, the blue LED slightly on or slightly off. 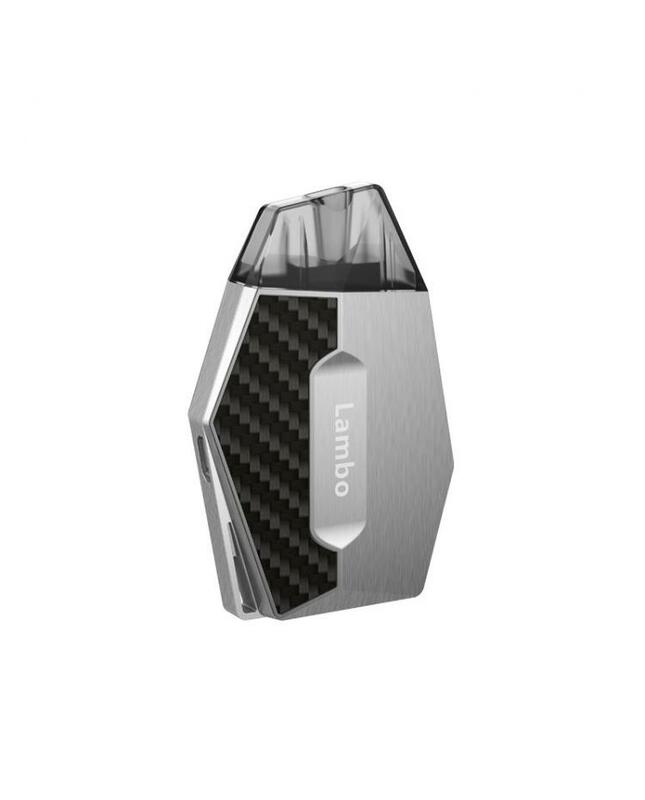 if during the charging time, the Red LED light will turn on and if charged fully, the green LED light will turn on. 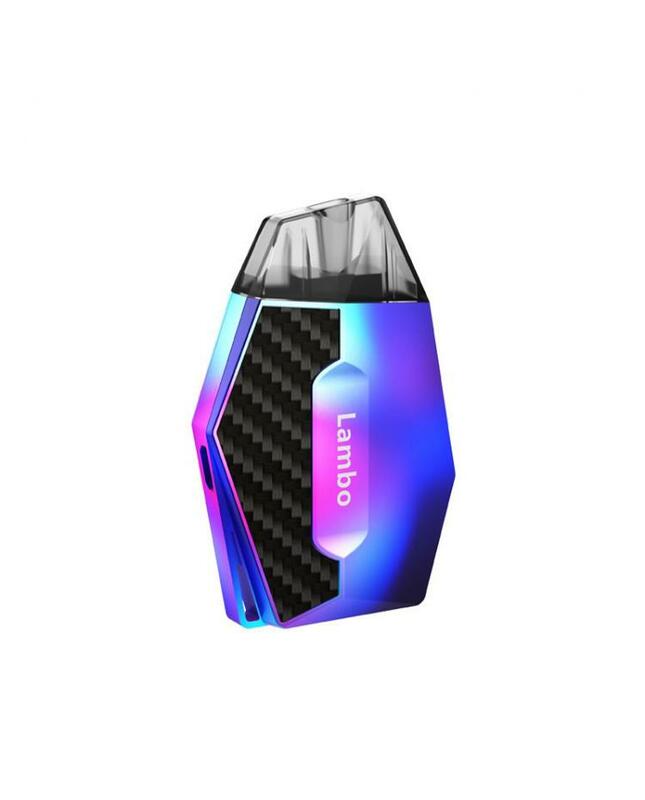 the replacement pod can hold 2ml e juice, built-in 1.6ohm coils, the replacement pod with convenient pod refill design, can be used for multiple e-juice filling, the new one pod system starter kit will deliver the good taste flavor and bring you the better vaping experience. the multiple functions ensure the vaping safe and reliable.